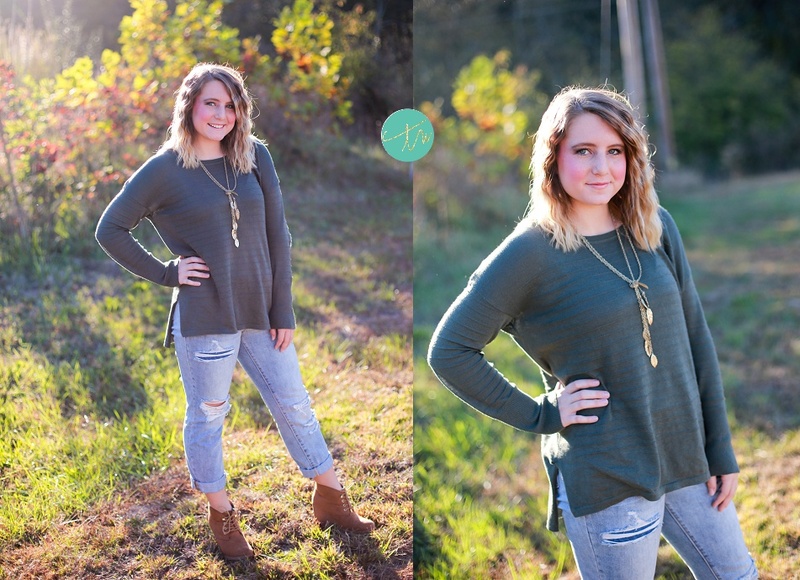 I loved EVERYTHING about this senior session!! 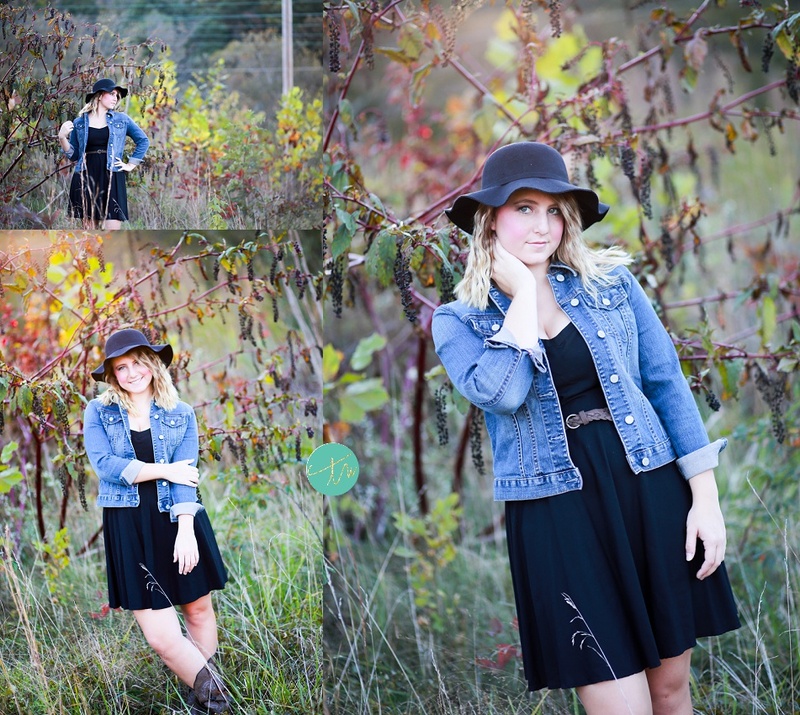 The light was perfect on the day we shot her senior portraits in downtown Asheville. She was a natural in front of the camera. 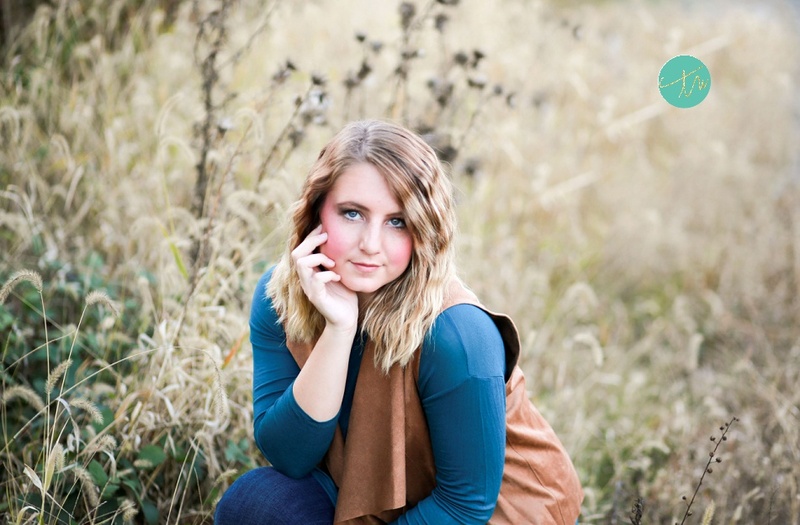 Thank you so much Kylie for choosing me to be your senior photographer! !